but you don't get there? The one that seems so familiar to you already. You've worked so hard, you've come so far... and now? You're ready to go higher. You've been working hard, doing your mindset tricks, some inner work, and all the outer work responsibilities as well. 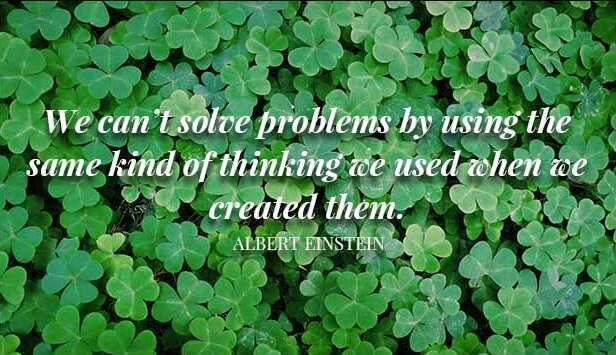 You've tried just about everything to fix this, and your work is not gratifying you with results! Can't the universe just let you catch a break? Can't you be done with this now? You want more out of your life! You want to get the show on the road, right? You want to go to that next place of expanded vision that you're already holding in your mind. There you can be free again, and ultimately, creative, doing what you were put here on earth to do, and being happy with every single day. For myself, once I was able to break through whatever was holding me back at the time, I know how freeing it felt, and it was always accompanied by undeniable magic: something more would come that I hadn't ever expected. These benefits truly seemed like gifts from the Universe! The timing was right, with new people showing up, and new opportunities happening so frequently. And it was all because I really stuck to getting over that hump, no matter what it took. I also get that it can be impossible to see any way out of this particular thing that's bothering you right now, and that's OK. If you're on higher path, and you know it, you also know that the bigger your expression on Earth, the bigger the internal challenges that will present themselves to you will be. I love sharing what I've learned. I know that freedom, love, good health, and exciting new beginnings can be happening for you too. When I work with my private clients, it's so fulfilling to see that when they follow the steps, they too can have their own amazing breakthroughs, and get into their own amazing freedoms, freedoms they never thought could be possible. It's ​amazing to see! Don't you have a big purpose, with people to serve, and influence to exert? And if you're spending so much time having to give energy to a limitation you're experiencing—which keeps revisiting you over and over--what is this costing you? How much time is being spent on the non-fulfillment of your dreams? Your health—is something chronic presenting itself? Your relationships. Although the faces change, the problem remains the same. Your finances. Up and down and down and up? Do you have any stability and security? Your work. Is it stalled? Did you create something you really loved at one time, and now it's totally lost its luster? (Are you secretly desiring to leave it all, hop on a boat/train/plane and disappear and become an alpaca farmer? (Ok, maybe not that. You know what I mean. You're kinda thinking you want out, but "I don't know what else I'd do," you think. Alpaca farming? Probably not, right? What's important to remember here is that whatever is in your way is going to be really bothering you, and it's going to be really hard for you to solve it on your own. A year later, not only have things not changed, they're even worse now. That money that was supposedly saved is now gone. There has been a lot of heartache, misery, and banging one's head against the wall. She is still stubbornly hanging on to the beliefs keeping her stuck in the same place originally. What has this cost her? Time, money, and most valuably, happiness. There are people in the world who are specifically very good, and wise, at seeing past your blind spots and pointing them out in a gently guiding way, so you can choose the path to your freedom. Once I understood exactly the step-by-step process I regularly took to get through any of the barriers that presented themselves whenever I was getting ready for a leap, I could remain calm, see what was happening, and break through. I know you already know a great deal. Perhaps it's just guidance you need, someone to help you keep focused on your objective, someone to help you see what you're not seeing yourself. In a sense, you need a facilitator for the transformation you want to go through. During these three months, you will receive an open door to share all that's going on—all the thoughts, fears, concerns, dreams, desires, factors, elements--everything that contributes to what you're going after. What most people tell me is that they get so much relief from being able to share what they've never shared before! But this is exactly what is needed. For reasons I'll get into when we begin working together, certain practices I have bring light into the area that is and has been subconsciously holding you back for so long. It doesn't have to take that long to see changes happening. Once the download has occurred, and an assessment with insights has been made, energy work is delivered in a solo session. This is a miracle delivery system I've been doing since 1994, and it comes straight out of A Course in Miracles. "Miracles are natural. When they do not occur something has gone wrong. Miracles are everyone's right, but purification is necessary first." From this work I have seen unexpected shifts and changes occur for some clients immediately. For others the miracle unfolds over the course of weeks and months and continues to unfold for a very long time! You may not think this is possible right now, because that's the way you're accustomed to thinking. But when we establish an open mind​—the possibilities ​are infinite. A detailed download of exactly what you're experiencing, what you're "putting up with," and what's not working for you anymore. A bit of history…yours and others' situations. Finding out where you really want to go. A miracle session—my signature "Energetic Transformation Session"—to clear and release deeply built and held patterns. This invokes a higher consciousness to do all the heavy lifting in your clearing. An adjustment period. Things will start changing as new ideas, shifts, and releases come into place. You'll receive tools for maintaining balance while unexpected changes arrive. With your breakthrough established, suddenly the skies are clear, and you are free. You have all the energy and enthusiasm—more than you can imagine—that you need to step forward for whatever creativity you feel driven to pursue. Your are now free, in complete peace, and can create and enjoy life like you've never done before. "Miracles are both beginnings and endings, and so they alter the temporal order. They are always affirmations of rebirth, which seem to go back but really go forward. They undo the past in the present, and thus release the future." Twenty-four years' study of A Course in Miracles. Thirty years' personal and professional growth and entrepreneurship, worldwide. Intuitive understanding and identification of the root causes that are creating current circumstances, be they relationship, health, financial, or spiritual. Complete acceptance for all that you are, no matter what you're experiencing. Holding a vision of your light, and your own innate perfection. A connection with Spirit that provides communication specifically for you. Professional approach, big picture vision, and the ability to keep us on track. This is your transformation, waiting for you. A written welcome packet that facilitates you taking a complete inventory of "what is." A two-hour bonus intro call during our first session. Eight additional calls, three per month, 45-60 minutes each. Guidelines and resources shared, only those particular to your specific needs. Unlimited email support—for Q&A, updates, sharing, celebrations​. After completing your intake evaluation, we'll have a two-hour video call that uncovers what is, and lays the foundation for what is to come. Although we go deep, it's always fun as well. We try to keep it all fun, no matter what's up for you. ​This intensive time is indispensable to your successful change, and it is often the most memorable for my clients. 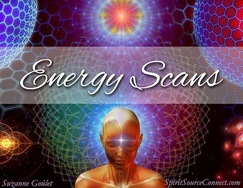 This Energy Scanning session usually takes place during your first two-hour session. By connecting to a higher place, I transmit to you what is pictured in your chakra system, and the accompanying guidance coming from your own soul. ​This information is highly revelatory, and often shifts your perspective on what your life is all about. 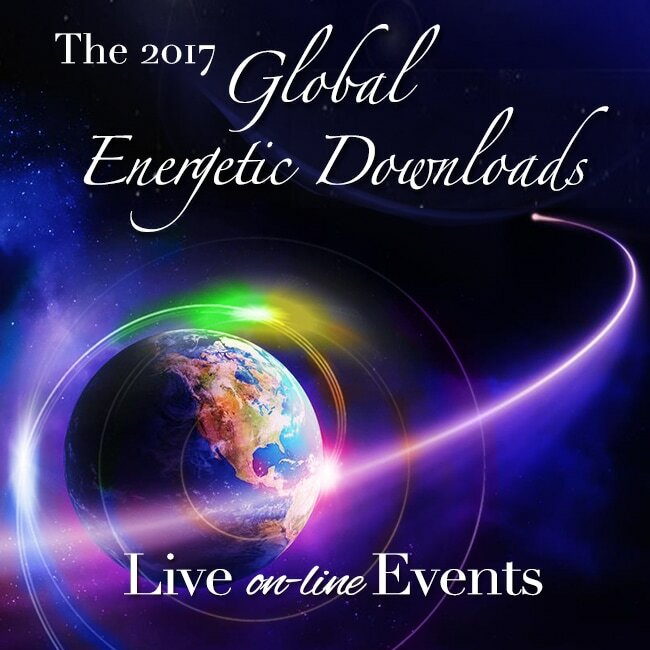 Two recordings from the recent Live Global Energetic Downloads. Based on your situation, I will choose which are going to be most helpful to you. The energy present in these downloads has the power to heal, transform, and release any energetic patterns that no longer serve you, that you're willing to release. All recordings delivered in digital mp3 format. ​After that, you'll be led to my calendar to book a call. “Through Suzanne’s work we discovered how the work I had done in the past was highly instrumental in changing people’s lives; however, now it wanted to see a new evolution. 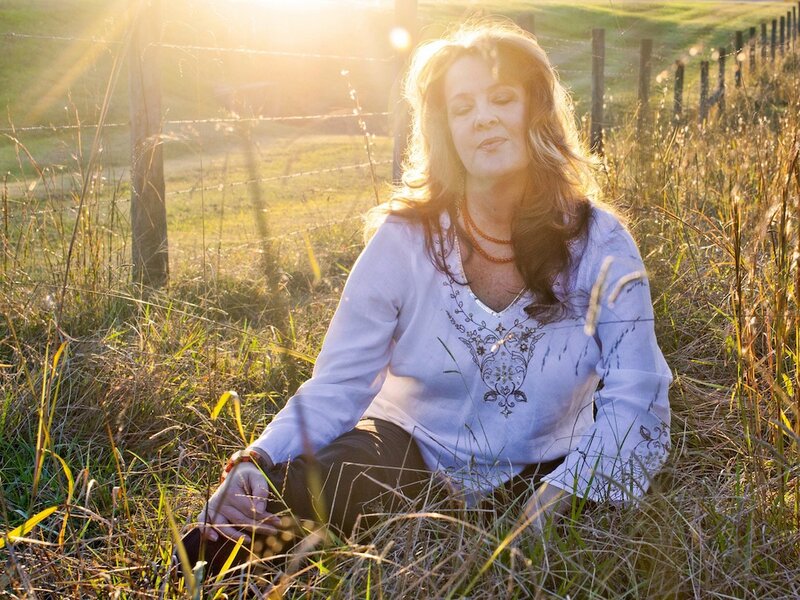 "Suzanne is a gifted intuitive healer with a calm grounded presence. During our session I felt what felt like a divine energy flow through me—an energy Source connection that allowed me to receive real clarity on my life purpose: that my work is to support the re-emergence of the divine feminine in the world and to support women entrepreneurs in using their spiritual faculties and bringing a sense of the sacred and ritual into their lives and business. I was able to see the next steps and to move through what was holding me back. I feel empowered now that I have this level of clarity. The big vision I have had for my work started to seem real and achievable thanks to Suzanne's strong intuition and expert guidance." "Suzanne possesses a true gift for connecting with people. She is genuine and cares deeply about helping people to live an enlightened, loving, happy life. Thank you, Suzanne, for all the precious kind, caring support you have given me on my journey to a higher level!" 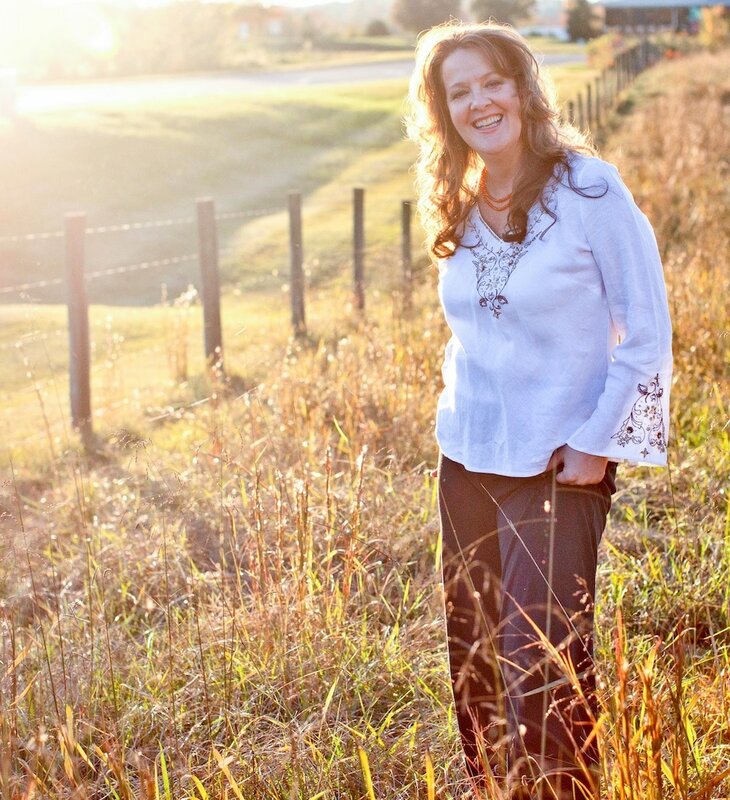 "My session with Suzanne was so amazing, and the two words that come to mind first are: beautiful and powerful. Suzanne helped me clearly see the impact that my work can and will have on the world. 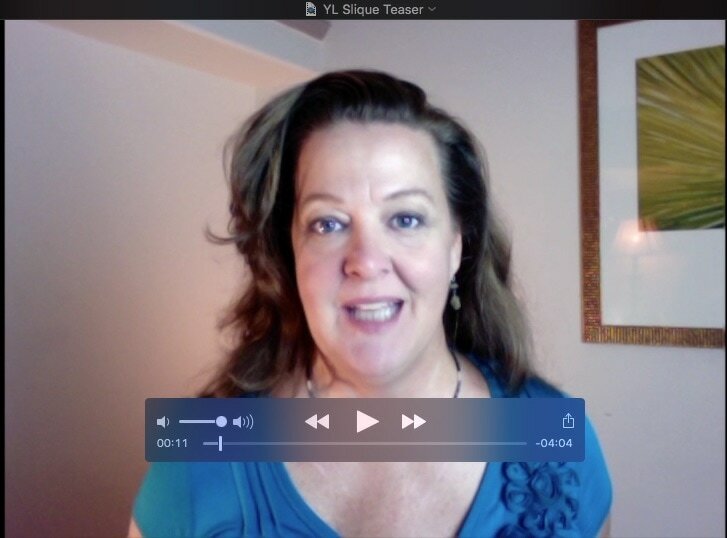 Her insights made my "why" much more exciting and emotionally charged for me! She also was able to help me see an area of pain and limiting belief that I was unaware of. She provided a beautiful healing that brought tears to my eyes and a feeling of release and lightness to me. I feel like this session was an amazing step along my journey to my desired life. Thank you, Suzanne!" 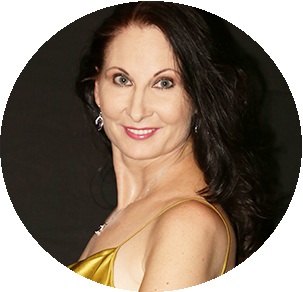 "From our first session together, I immediately felt great rapport with Suzanne and adored her focused but also laid back approach to ferreting out exactly where I was at, and then gently yet firmly guiding me to make my own conclusion to change it. She listened not only to what I was saying but also read between the lines what was really going on. She helped me give myself permission to see (what) my real priorities were. In turn, I began trusting my own judgment again—much more than I had in a long time. 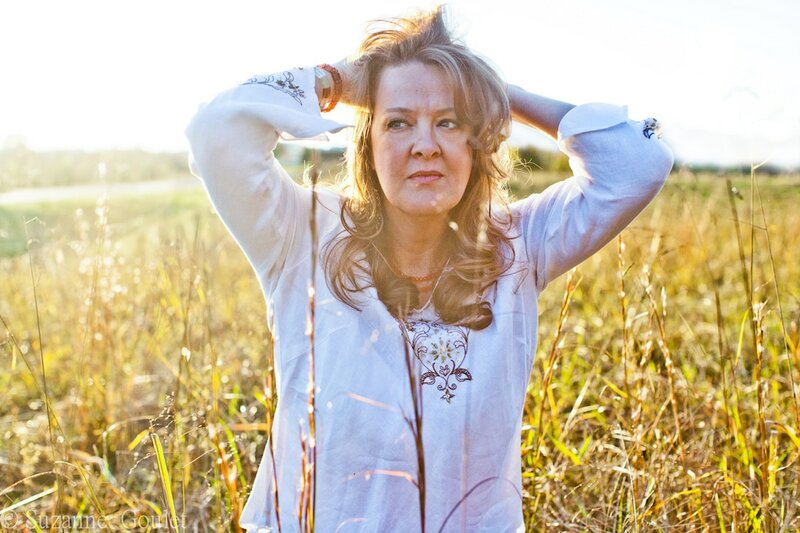 With Suzanne's help, I found my courage to accept nothing less than exactly what I want. I made sweeping changes that freed that mysterious but friendly force known as energy to do its magical thing of making good things happen almost magically. Out of the blue someone contacted me, and I am currently getting the chance to write (my real passion). She was looking for somebody just like me, and I was looking for someone just like her, and neither of us had any hope to ever find someone like that! As a result of taking my coaching sessions very seriously, and going a bit above and beyond in completing each set of weekly commitments—due to having a strong partner for accountability—I gained more money than I have ever made since I began my business. I also have more free time and spend quality time with my family and on myself. Thank you so much, Suzanne!" I've set up a quick question application to get us ready for a call together. Once it's filled out, you'll be led to my calendar. ​Let's stop wasting your precious time, and start gaining the results you're looking for!